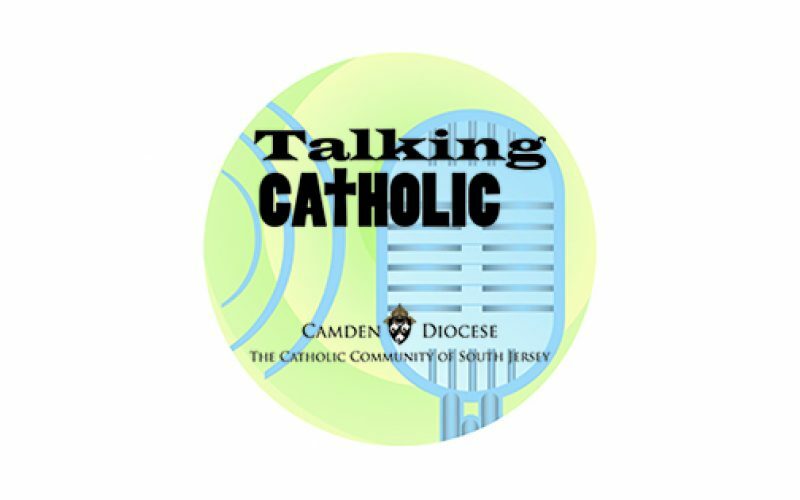 Talking Catholic, the official podcast of the Catholic Community of South Jersey, will hold a live recording of its 100th episode on Friday, Dec. 14 at the Collegium Center for Faith and Culture, 301 White Horse Pike, Haddon Heights. 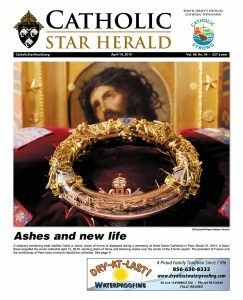 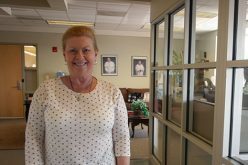 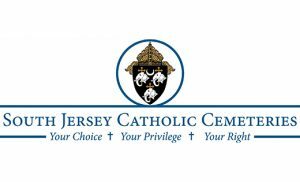 Hosted by Michael Walsh, director of Communications for the Diocese of Camden; and Peter G. Sánchez, reporter for the Catholic Star Herald, the weekly program features conversations with Catholics from throughout South Jersey. 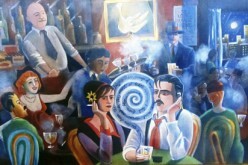 The Dec. 14 event will include past guests of the show, who will be announced in the coming weeks. 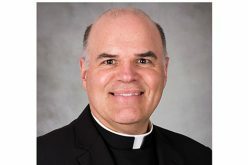 Already confirmed for the 100th episode are Father Robert Sinatra, pastor of Saint Padre Pio Parish in Vineland; and the Franciscan Sisters of the Renewal, currently ministering in Atlantic City.